PERIOD OF RECORD.--Annual maximum only--1963-1965, 1974, 1987. November 2017 to current year. Prior to November 2017, published as "Cobleskill Creek at Cobleskill" (01351300). GAGE.--Water-stage recorder and crest-stage gage. Datum of gage is 879.82 ft above NAVD of 1988. 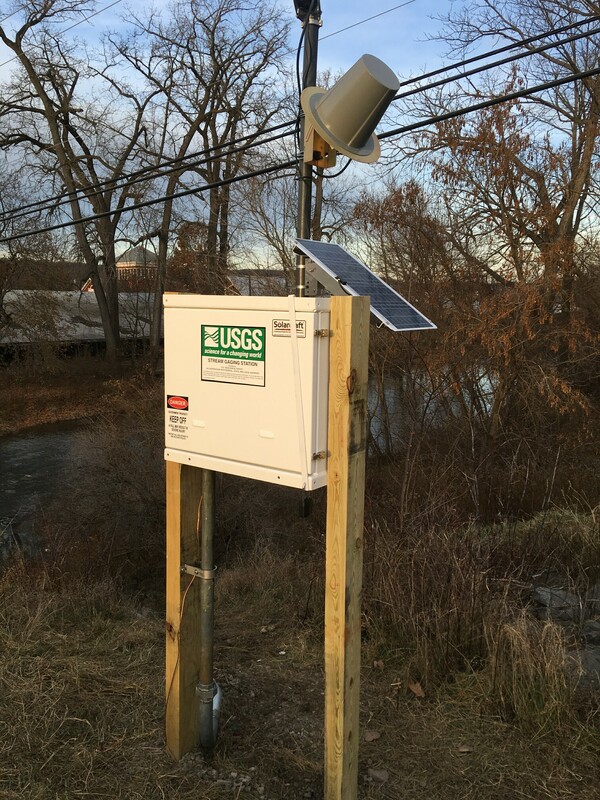 EXTREMES FOR PERIOD OF RECORD.--Maximum discharge, 6,570 ft³/s, March 5, 1964, estimated gage height, 12.3 ft, site and datum then in use; minimum discharge, 2.09 ft³/s, July 21, 2018, gage height 2.73 ft.